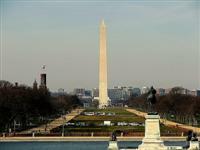 The National Mall, lined with important landmarks, museums, and monuments, is the best place to start. 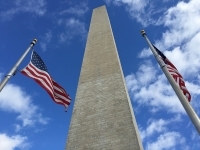 Iconic attractions along this stately stretch include the Washington Monument, the White House, the Capitol Building, and The Lincoln Memorial, all musts for history and politics buffs. Another world-renowned site in this area is the US Holocaust Memorial Museum, a thought provoking and hugely worthwhile exhibition. 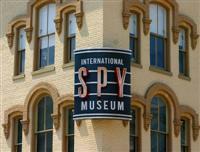 Culture lovers will enjoy the National Gallery of Art and kids of all ages will love the International Spy Museum. Another popular attraction on any tour of Washington DC is a drive along Embassy Row. 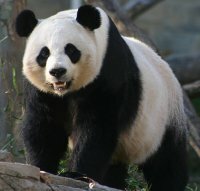 On sunny days, the National Zoo is a great kids' activity in Washington DC, with rare giant pandas that make a visit particularly memorable. The city's many parks and gardens are also great for running off excess energy and enjoying the beautiful weather in spring and autumn. Children will love the cotton-candy pink Cherry Blossom trees in the Tidal Basin each April. Visitors intent on lots of sightseeing should purchase the Washington DC Explorer Pass, which entitles the bearer to admission to many of the top Washington DC attractions at reduced rates. 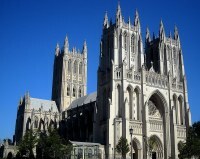 However, many of the best things to see in Washington DC, including the Smithsonian Museums, the National Archives, and Ford's Theatre, are free to the public, making sightseeing in Washington DC a very affordable activity.